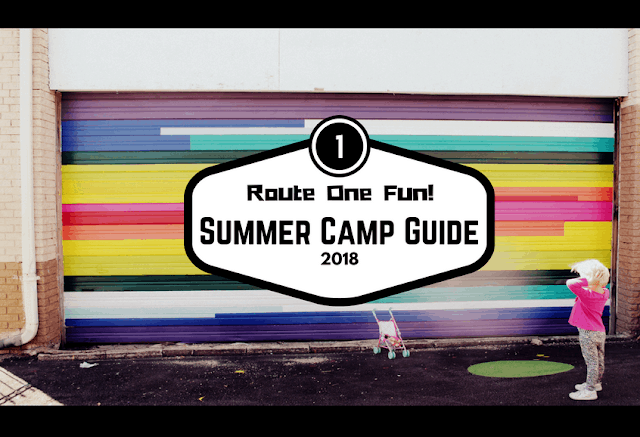 Drumroll, please….Route One Fun’s Summer Camp Guide is back by popular demand! Thank you to the many businesses who advertised in this nifty guide! You make my work possible! Are you a camp directors eager to count yourself amongst this menu of awesome camps? 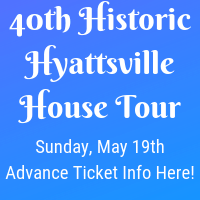 Contact Sarah at Sarah@routeonefun.com. When you call or register, please let them know that Route One Fun sent you and I’ll have a high-five sent your way! Description: Have an art-filled summer at Art Works Now. 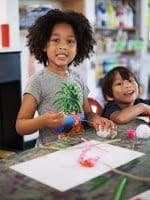 From June 18 – August 31, our littles and big kid campers will learn about contemporary artists and new techniques. 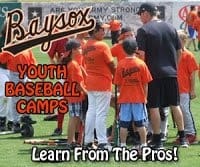 Description: Learn from the pros this summer at a Bowie Baysox Youth Baseball Camp! Baseball Camp Sessions include three days of professional instruction from Baysox Players and Coaches, Youth Baseball Camp t-shirt, Baysox hat, autograph session with Baysox players, Baysox logo baseball, final day pizza party with Baysox players and coaches and (1) box seat ticket for the June 27th or August 16th Baysox games. Hitting & Defense Camp Session includes two days of professional instruction from Baysox players and coaches focusing on fundamentals and proper hitting techniques, drill work, weight transfer, situational hitting and more! 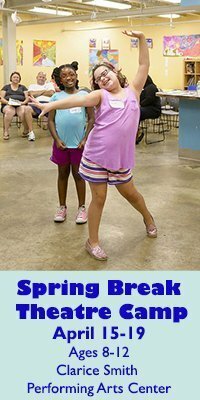 Description: Let your kiddos experience the joy and depth of Brazilian culture this summer! In session 1, Flora and Fauna of Brazil and Beyond: Campers will learn how to make planters, art and instruments from gourds, campers will also learn about the animals in Brazil through crafts and stories; Session 2, July 23 – July 27: Stories of Resistance: Strength in Community: Campers will learn about the history of Zumbi and Dandara in Brazil as well as how to work collectively to support each other, through music and capoeira; and Session 3, July 30 – August 3: Carnaval! Music and Dance from Brazil: Campers will design their own Carnaval themed show and learn about the history of Carnaval in Bahia, Brazil. 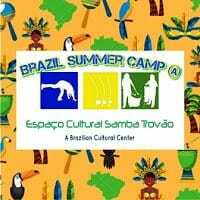 Each week of camp will be infused with Brazilian culture, Portuguese language, Capoeira, Samba, camper designed final performances, trips to the park and more! Description: Create then celebrate! 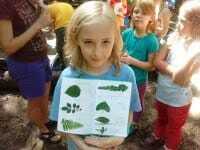 Each camp pursues a variety of artistic projects with themes such as fantasy, animals, nature and adventure. 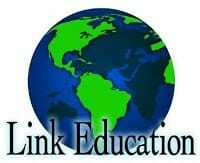 Expand your imagination, express your creativity, and sharpen your learning skills. Camps have a swimming pool visit in addition to the arts program. At the end of every camp there would be a festive exhibition, including light refreshments, to showcase your art project. Register here or at any Parks and Recreation Facility. Description: Explore puppetry and theater through script writing, puppet creation, voice and body movement along with performance. Puppetry is helpful for boosting self-confidence, learning cooperative teamwork, improving motor skills and stimulating imagination. Join us and treat your friends to your own puppetry show at the end of camp! Register here or at any Parks and Recreation Facility. 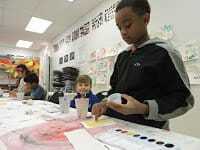 Description: A world of arts awaits your child at Joe’s Movement Emporium this summer. Camp Joe’s kids are exposed to world cultures through our diverse and creative instructors who reinforce traditional academic concepts. Foster appreciation, imagination and exploration in your child at Joe’s. 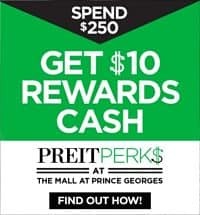 Sign up for a week or for a full summer of fun in the largest, independent performing arts center in Prince George’s County. 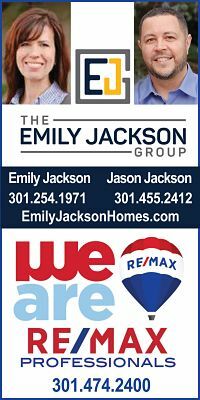 Our Maryland State Certified arts education staff provide a safe learning environment where we nourish empathy and creativity through the arts. Your child will blossom in Mt. Rainier, MD this summer at Camp Joe’s. Description: Youth Camp: This camp is designed to teach basic fundamentals in all positions creating a strong foundation for years to come. This no-pad, no-helmet camp offers instruction in 8 individual positions: QB, WR, RB, TE, OL, DL, LB and DB. Most importantly we want our campers to have fun and learn the essence of teamwork and sportsmanship. Skills & Development Camp: This camp is designed to help each individual take there game to another level. 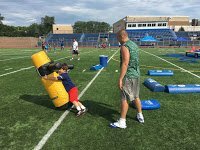 Whether it’s skill development, ‘chalk talk’ or actual flag games, this camp has the positive, supportive environment every kid needs to step up his game. Kids will come home each day with new friends, new skills and even an understanding of some basic defensive coverages. Description: Will it be Imagination Garden, with improvised games, gardening and a trip to the National Botanic Gardens or perhaps Superhero Adventures, where we’ll design superhero costumes and crawl through laser-beam-filled tunnels or maybe Animal Kingdom Camp, where we’ll use a mix of science and creativity to explore the ecosystems of living things?! With over 11 different camps to choose from, your child will have a blast at Impulse City this summer! All weeks include daily adventures in creative play and Water Wednesday (outdoor water play). All children must be potty-trained to attend. Description: Embark on a musical journey in Spanish and French! Every student will have a part in a Broadway style musical play and will help make scenery and costumes. Each day our artist campers will sing, create visuals, move and act. We will begin and end the day together to create a bond of cooperation and collaboration to create something special. All levels welcome; no prior language experience necessary. Description: Sign up NOW for MDPAA’s Musical Theater and Dance Summer Intensives!! 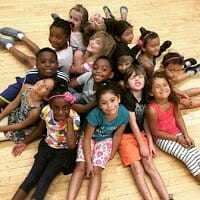 The Dance Intensive features classes in hip-hop, jazz, African dance, and more!! The Musical Theatre Intensive offers training in acting, voice and musical theatre movement. Each intensive is 3-weeks long, and all intensives end in a special performance for family and friends!!! 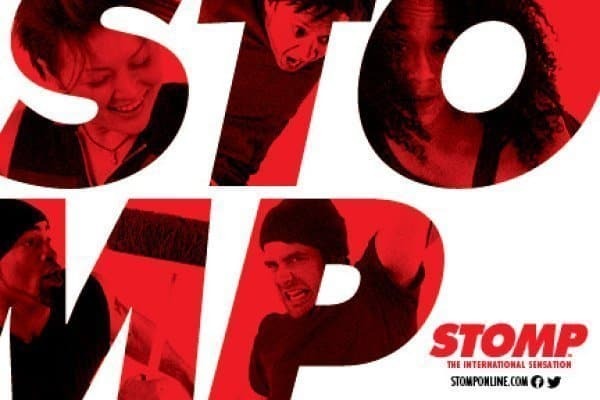 Description: A rigorous 4-week program focused on advanced performance skills for young actors, singers, and dancers. Discover and explore various dance techniques and choreography through the Dance Concentration (Barcode: 16666) or express yourself through Broadway-style training in singing, acting, and dance in the Musical Theater Concentration (Barcode: 16667) . The intensive will end with a final Broadway-style performance for family and friends. 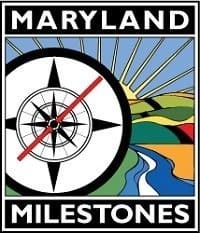 Register at pgparks.com or at any Parks and Recreation Facility. 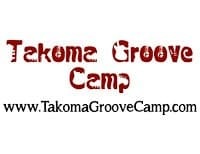 Description: Takoma Groove Camp is a musical day camp focusing on creating a peer-to-peer environment where young musicians form bands, compose original music, write lyrics, learn musicianship, collaborate, improvise, jam, have a ton of fun and put on a live concert at the culmination of each session. A typical day may consist of playing improv games, working through team-building exercises, taking a break for lunch, getting a little physical exercise and fresh air and then getting back to making music in the bands. Every camper is given the opportunity to really explore the range of their instrument and find their own voice. The concert at the end of each session is a wonderful showcase of the amazing raw talent and creativity the campers bring and how much incredible work can be done in just a week’s time when the focus is fun! 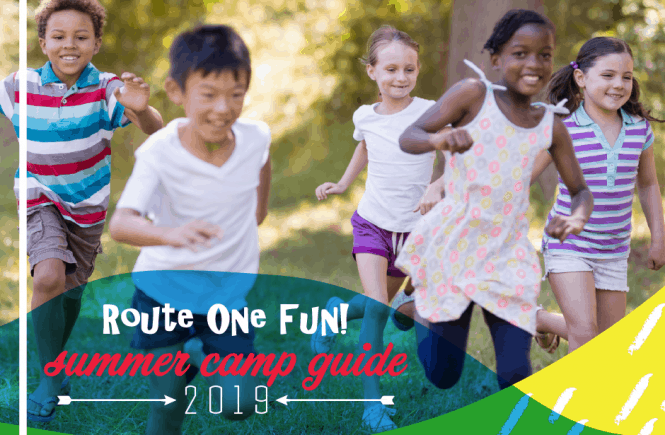 Great Summer Camps for Route 1 Kids & Teens!